No car owner enjoys having to maintain or repair their vehicle. Thankfully, if you drive a Volkswagen, you already own a reliable vehicle that should keep your maintenance to a minimum. 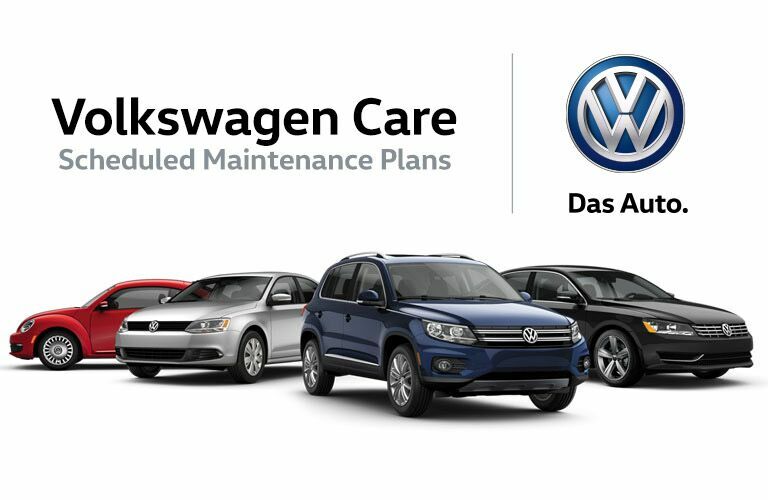 That said, every vehicle requires service from time to time, and you’ll want to make sure it’s receiving the care it needs from an experienced and qualified service department like the one here at Dirito Brothers Walnut Creek Volkswagen. As you can see, we provide a wide range of services for your vehicle, making Dirito Brothers Walnut Creek Volkswagen an easy choice for automotive maintenance in Walnut Creek. Not only does our service team have the knowledge and experience to tackle any problem, but we pride ourselves on getting the job done quickly. We also help speed up this process by allowing you to schedule service appointments online. That said, there is no quick fix that can replace getting the job done right… the very first time. We might be able to get your vehicle back on the road in no time at all in most cases, but you can also feel assured that we’ve taken the time necessary to provide your vehicle with the care it needs. Let us know what we can do to get your vehicle back in optimal operating condition. After all, at Dirito Brothers Walnut Creek Volkswagen, we’re always here to help.